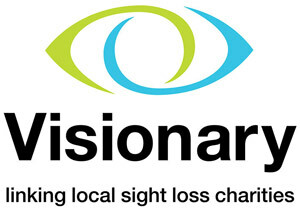 Visionary is a membership organisation for local sight loss charities. They are a locally led movement of national significance and, by joining Visionary, we believe that the voice of Devon in Sight will be stronger and louder. Devon in Sight is a member of Visionary. Their vision is for a world in which people living with sight loss can access the services they need at a local level where and when they need them. Their Mission is to develop a strong national network of good quality local sight loss organisations, covering all parts of the UK, to help achieve this. Visionary is the national umbrella organisation linking sight loss charities across the United Kingdom. The Inspirational Service Delivery Award recognises innovation and achievement in service provision within the sight loss sector nationally. 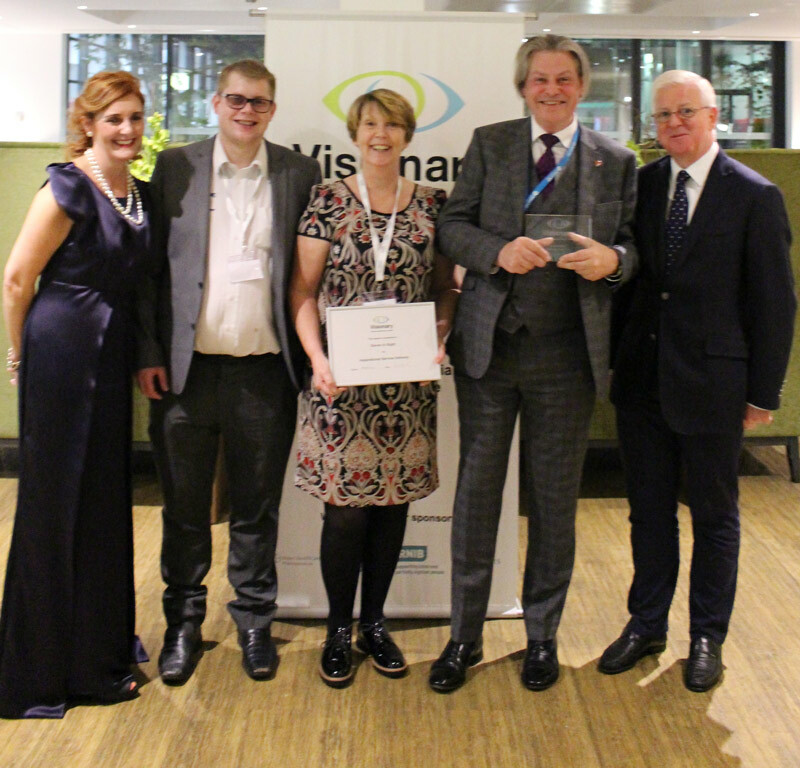 The awards aim to recognise and celebrate excellence in the leadership and management of local sight loss charities and in the quality of service offered. Highlighting local charities’ achievements helps to spread good practice throughout the sector and draws attention to the talent and expertise being brought to bear on charitable activity in the sight loss sector in the UK.